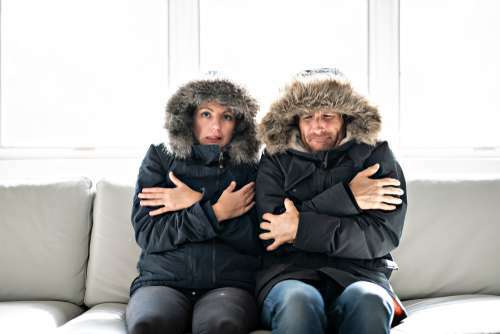 Hypothermia is a hazardous condition that often sneaks up on people. Luckily, one little guy is doing his best to protect people against it. 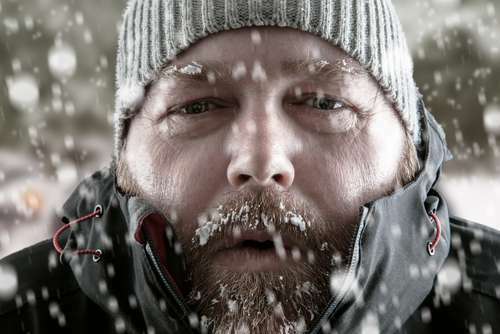 Hypothermia refers to a condition induced by extreme cold in which the temperature of the body’s core (lungs, brain, heart, and other vital organs) drops below 35ºC. This gives rise to changes in the blood composition and the way the heart works. Most times, the elderly, children and the sick are the most vulnerable. 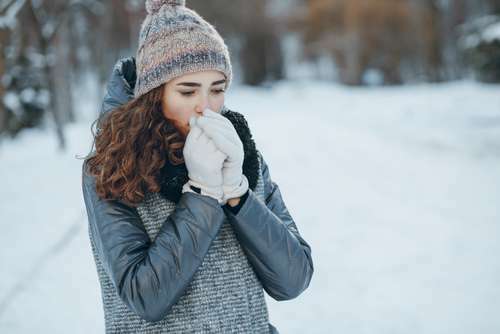 According to The Guardian, every winter, at least 25,000 people die of hypothermia in England. Meanwhile, a drop in temperature below 1ºC usually results in a 1.35% increase in mortality rates across Europe. This is why it is advised that appropriate clothing is worn in cold weather. Experts say that cotton makes a poor choice because, if it gets wet, it retains cold; nylon is more advisable. Also, if one is going near a water body, then a flotation device should be carried. It is strange to find a child who is committed to helping random people, but then this boy has convinced us that such exist. Sandro Cunningham, who lives in New Jersey, is only nine years old, but he goes out as early as 6:30 am most mornings to restock a clothing rack with winter coats. Named ‘Sandro’s Coat Rack’ and adorned with a simple slogan, ‘Serving others one coat at a time,’ the rack is found in front of Trenton Area Soup Kitchen. His father, Edward, who happens to be a police officer, takes note of when the coat supply has diminished then drives him around to receive coat donations and hang them up on the rack. The little Good Samaritan who preaches that it is essential to give back hopes to carry on his good work during spring by giving out hygiene packs. 5. Don’t apply directly. Instead, use first aid warm compress or warm water in a plastic bottle wrapped with a towel. Apply to the groin, neck or chest only Any other part of the body may lead to fatality. We think Sandro is doing a great job and hope more parents raise their kids to be as conscious of other people’s needs. Meanwhile, take care that you insulate yourself and those around you against the cold.